Make this your best summer ever. Let's go to camp! 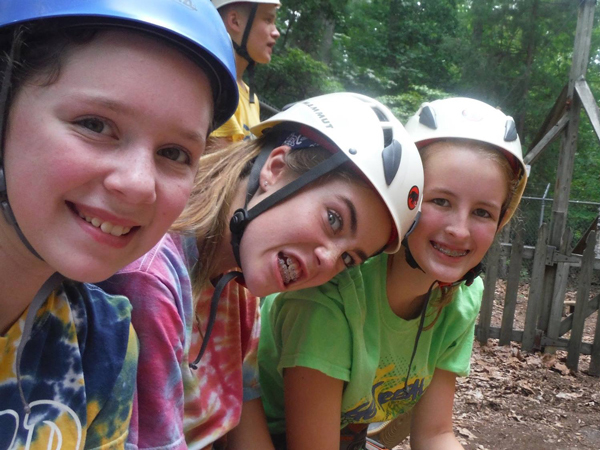 Camp Hanover offers Christian day and overnight summer camps for Elementary, Middle and High School youth. Plan your next retreat or event at Camp Hanover. Since 1957, Camp Hanover has provided a place apart for renewal and growth in an environment of Christian hospitality for youth and adults alike. 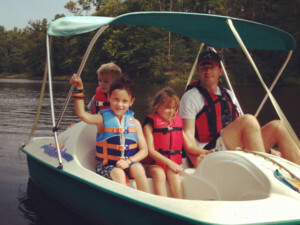 Open Year Round, Camp Hanover offers tasty meals and comfortable overnight lodging for groups of up to 200 people. Now Hiring. Summer Jobs available for Camp Counselors, Lifeguards and Activity Leaders. Become a part of the Camp Hanover family. Stay up to date on the latest Camp Hanover news. Find out about upcoming retreats and special events. Learn about volunteer and service opportunities. Discover ways you can make a difference, strengthen the ministry of Camp Hanover, and transform the lives of youth and adults. Thanks for providing your name and email address. When you click "Connect" your information will be sent to Camp and this form will close automatically. Thanks! Jesus knew the importance of time away, apart from the constant blur of the everyday. Camp Hanover is one of those “quiet places.” Things are different here. 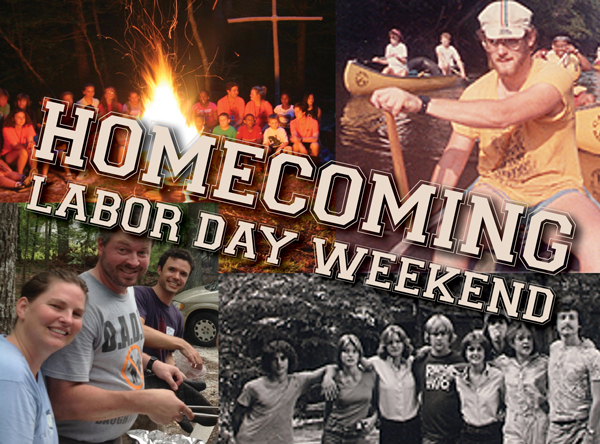 Homecoming Weekend is a time of celebration for all alumni – staff, campers, parents, grandparents, volunteers – any and all who have a connection to Camp Hanover. Reconnect with old friends and relive the “good old days.” This relaxed weekend will feature plenty of time to wander about and rekindle memories and friendships, some special events like “Decade vs. Decade” volleyball & foursquare tournaments and lowland games, storytelling, campfires, worship and other camp activities. You can “come home” for just a day or stay through the weekend. 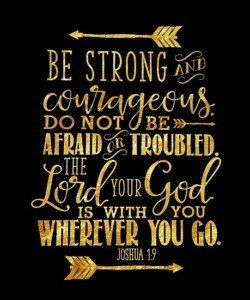 This retreat, focused on Joshua 1:9, is for youth in grades 6th through 8th and their adult youth group leaders. Through large group keynotes, small group discussion and fun, youth will explore their faith in a safe, caring environment. The event begins at 11:30 am Saturday morning and concludes by 11:30 am an Sunday. The cost of $60 per person includes Saturday night lodging, 3 meals and all program materials. Common Chords is Camp Hanover's monthly music fellowship. Sit back and enjoy the acoustic sounds of bluegrass and gospel or grab your guitar (or fiddle, bass, mandolin, banjo or whatever you play) and join in! Doors open at 6:45pm in Wise Lodge and the banjos, fiddles and guitars get goin' at 7:00pm. Following an opening set by a featured musical group, everyone is invited to join in an open jam. We'll be picking and playing, strumming and singing through 10:00pm. Common Chords is a free event and happens on the third Thursday of each month. Refreshments will be provided. Donations are always appreciated! Imagine sharing and knowing God’s love as a family out in the beauty of God’s creation at Camp Hanover. 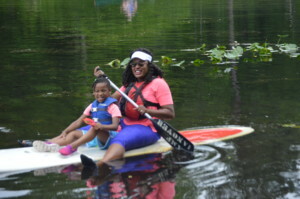 Family Camp is designed to provide camp activities and fellowship opportunities for all ages, for families of all sizes. The schedule includes programmed activities that give you a taste of the Camp Hanover experience, and time for you to do what you want and what is helpful for you and your loved ones. More information can be found on the Family Camp page. Pssst. Want To Send Your Child To Summer Camp For Free? Yes, free. How? It's easy. What's the catch? Only a few opportunities are still available. Cooking fajita chicken became one of my greatest memories, as one minute our mouths watered and the next the sky poured water on us. Presbytery of the James: GOing to Triennium! Founded in 1957, Camp Hanover offers Christian residential and day camp programs for elementary, middle and high school youth in June, July and August. A fully-accredited member of the American Camp Association, Camp Hanover continues to meet or exceed the summer camping industry's standards for safe operation, employing best practices to maintain a summer camp program of the highest quality. Nestled on nearly 600 acres located just 30 minutes from downtown Richmond, Camp Hanover offers a sanctuary for rest, relaxation, recreation, and renewal. Groups searching for retreat facilities will find that Camp Hanover provides uncompromising hospitality, comfortable overnight lodging, savory meals and sacred space for meaningful fellowship and learning. “I was so impressed with the personal manner in which my child and her needs were attended to from the very beginning. The counselors were wonderful!